Adhering to Cierre’s minimalistic style, Nick provided with an adjustable metal back frame features simple and clear lines. 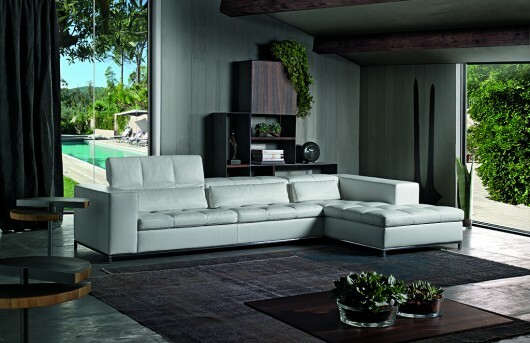 An array of cube-shaped seat cushions, wrapped in sleek smooth leather, over the stainless steel base frame create the contemporary look of Nick sofa. 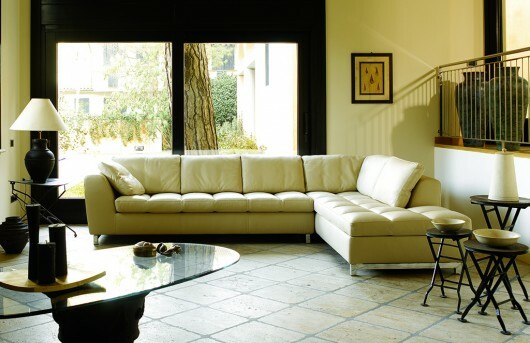 Modular sofa provided with a metal adjustable back mechanism. The back cushion is filled with polyurethane foam and a layer of acrylic fibers. Sophisticated softness, suitable for the most demanding forms of taste. simply is style and modernity. The backrest and the quilted armrests offer an enveloping, comfortable effect and a light structure. 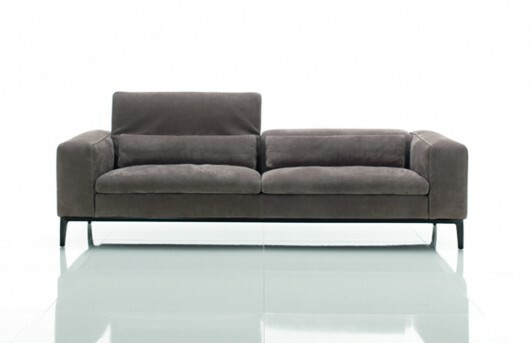 Designed by Stefano Conficconi, this is a low-back corner sofa with reclining back cushions. 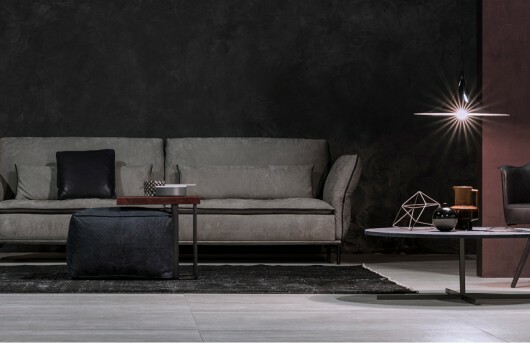 With the use of tufted square of seat and the stainless steel sofa leg enhances the modern contemporary flair of Model REPORTER. 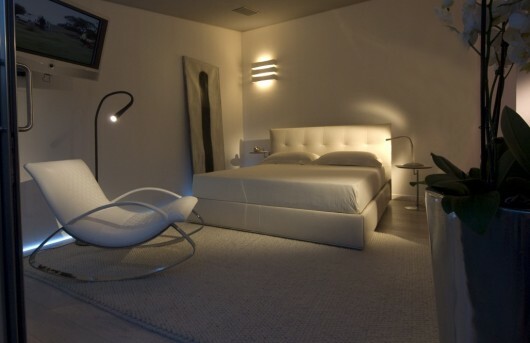 This bed is made of a wooden headboard that is covered with expanded polyurethane foam and finished with squared pads. The frame is made of polyurethane-covered wood. 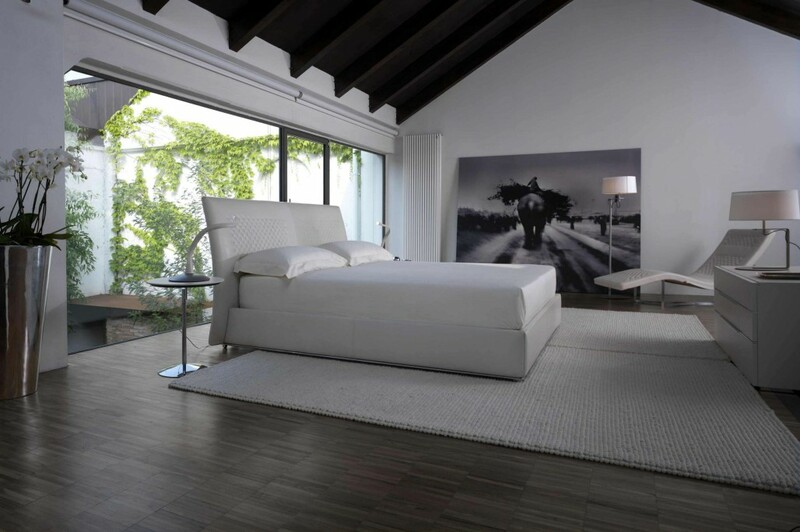 The headboard is made of an metal frame that is covered with expanded polyurethane foam and hand-crafted padded. The frame is made of polyurethane-covered wood.